If you're a college student or a young professional in your first apartment, you're probably well versed in assembling Ikea furniture. But soon after, those vital hex wrenches always seem to go missing, and when it's time to move your bedroom set, it's off to the hardware store to try and find a replacement. 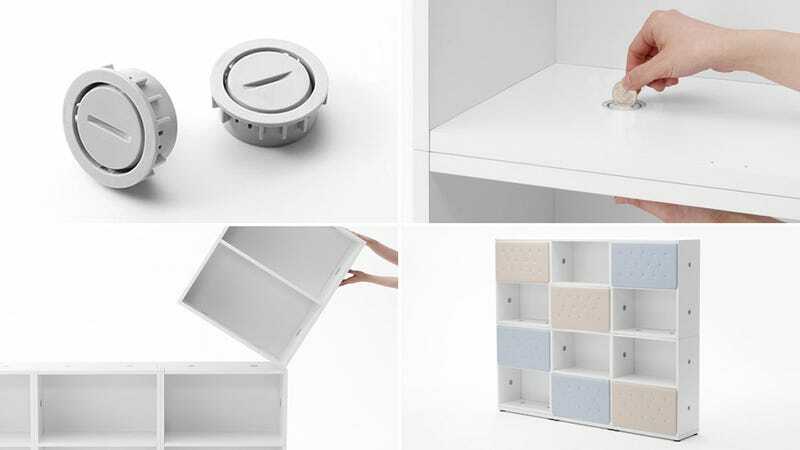 So thank goodness the folks at Nendo came up with a better solution: furniture that assembles using nothing more than the loose change in your pocket.